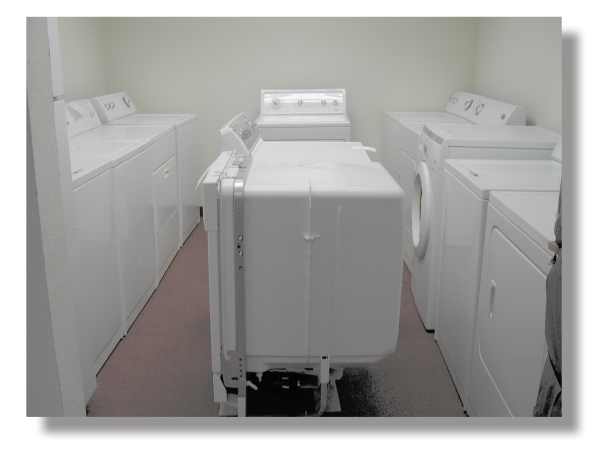 Appliance Warehouse Inc. in Arvada Colorado is your source for quality refurbished appliances. 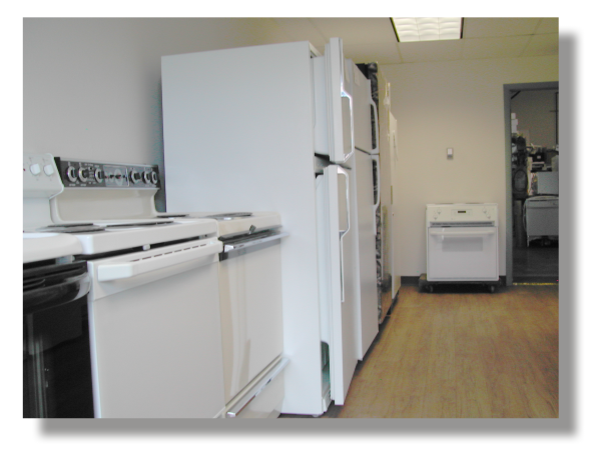 Inside our 1800 square foot warehouse we have dozens of dishwashers, refrigerators, oven ranges, washers and dryers, all refurbished to work just like brand new appliances at a fraction of the cost. 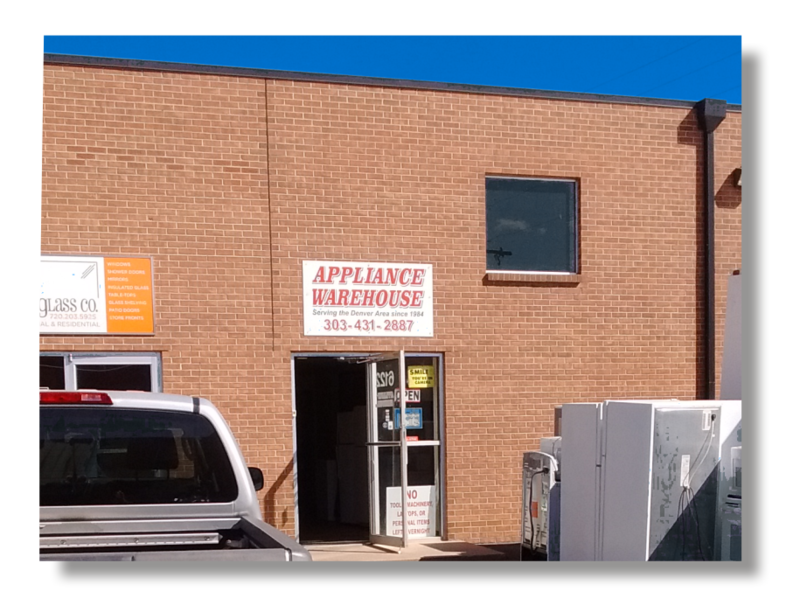 Appliance Warehouse Inc. is conveniently located between Wadsworth and Sheridan at 6122 W 55th Ave, and close to I-70 and I-76. We're open from 8am to 5pm Monday through Friday and 8am to 1pm on Saturdays. 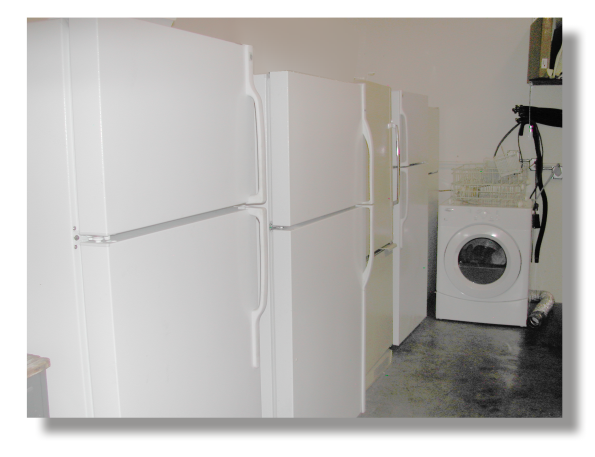 We also purchase used appliances and haul them away at no charge. 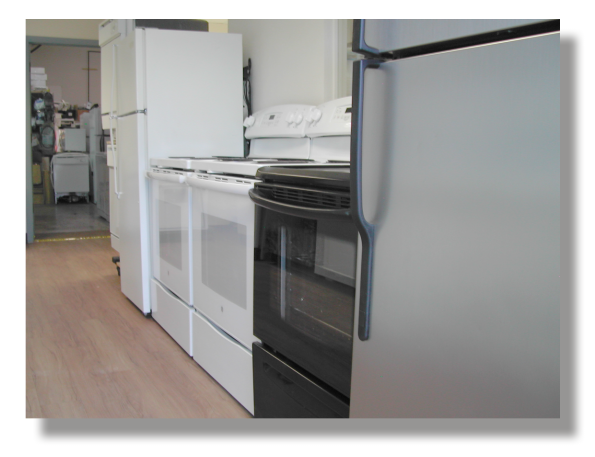 If you are looking for quality refurbished appliances or if you have an appliance you'd like to sell, call or stop in today. Appliance Warehouse Inc. was established in 1984 and for over 30 years we've been buying and selling quality appliances to the public. Our staff of qualified technicians tests each appliance we buy and restores it to like new condition, including all necessary repairs and thorough cleaning. 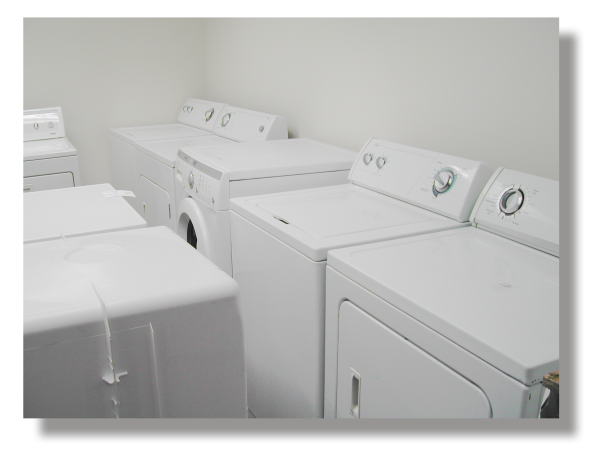 We have dozens of washers, dryers, ovens and stoves, refrigerators and dishwashers in stock and ready for purchase, all fully refurbished to look and function just like brand new appliances at a fraction of the cost of buying new. 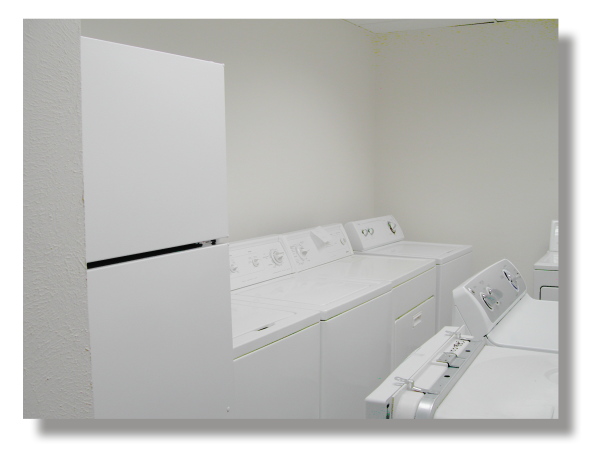 If you are looking for an appliance and want to save money and time, please give us a call or stop by our warehouse Inc.. Chances are we will have exactly what you're looking for. And we stand behind all of our refurbished appliances with a 6 month warranty. 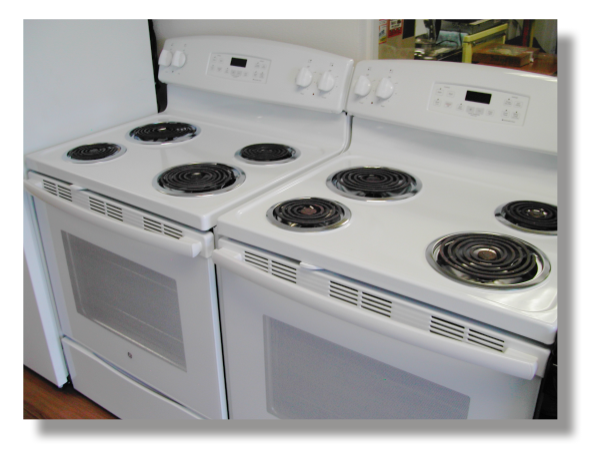 If you have an old appliance that you need to get rid of, please call us. 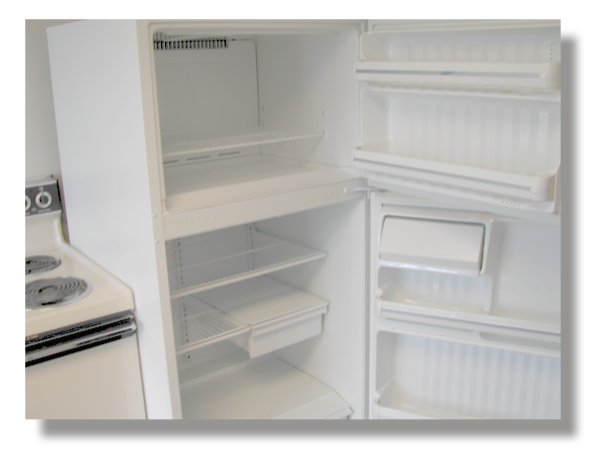 We will pick up the appliance and haul it away at no charge and we'll compensate you for the market value of your appliance. We're open six days a week (Monday through Friday 8am to 5pm and Saturday 8am to 1pm) and are conveniently located minutes from I-70. Take the Harlan exit (just east of Wadsworth) and follow Marshall to 55th Avenue. Turn right and you'll find us mid block on the south side. Our address is 6122 W 55th Ave. Our phone number is 303-431-2887.